Piedmont Medical Center is actively seeking a Pulmonary Critical Care physician to join their growing team in Rock Hill, SC. Due to the number of patients being treated in the ICU and the acuity of patients, we are looking for additional specialists to round out the team. This is an excellent opportunity to join one of the largest healthcare systems in the country and practice alongside a very dedicated and experienced staff. Candidates must be board certified or board eligible and eligible to obtain licensure in the State of South Carolina. 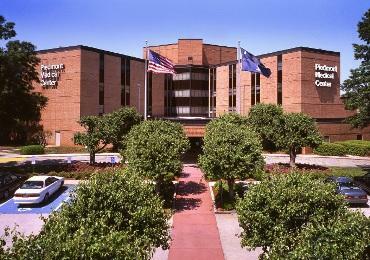 Piedmont Medical Center, in York County, South Carolina has more than 360 physicians representing 37 specialties, is devoted to providing quality health care. Piedmont offers a broad range of medical and surgical services including its Heart & Vascular Center, Women's Center, emergency department, cancer services, intensive care units, imaging and laboratory, endoscopy, Wound Care Center and Pain Care Center. Identifed by Business Week as one of Best places to raise a family – 2nd year in a row!